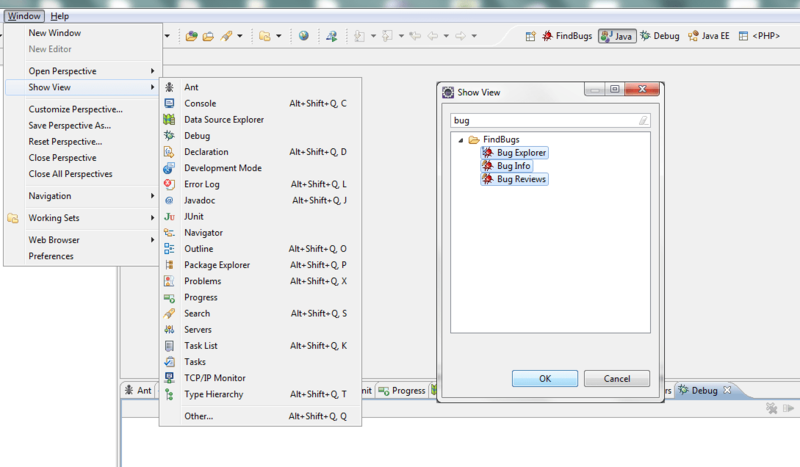 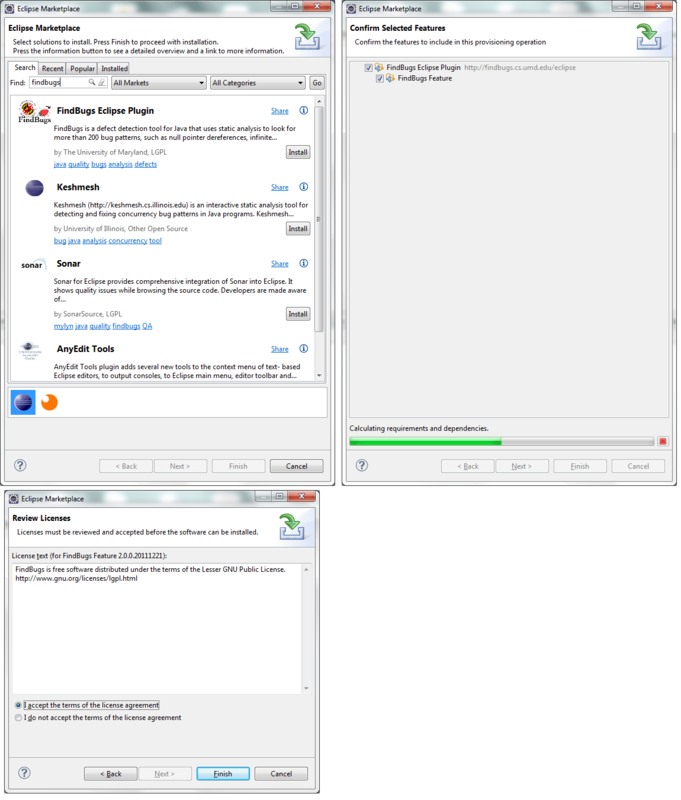 Here, I will present you briefly the “FindBugs” plugin of Eclipse (Eclipse 3.7 Indigo). 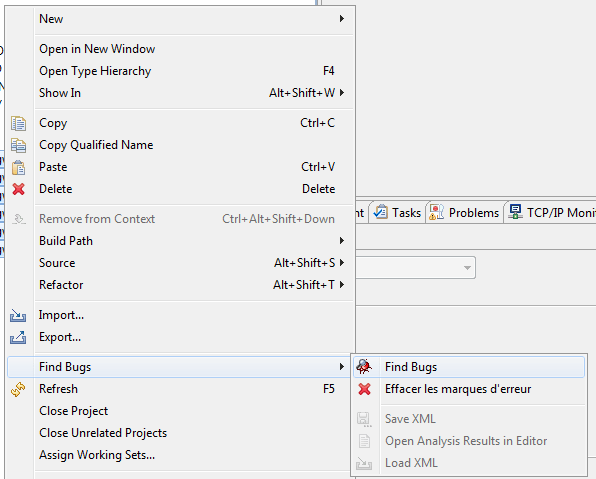 FindBugs is an open source static analysis of Java bytecode. 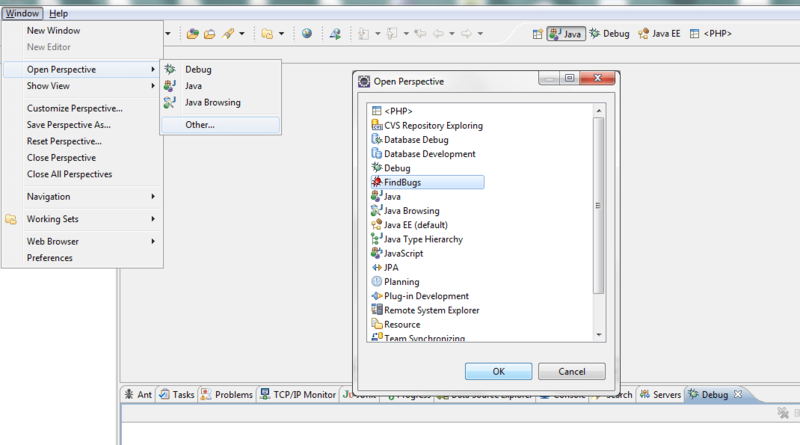 Its goal is to find bugs in Java programs by identifying patterns recognized as bugs. 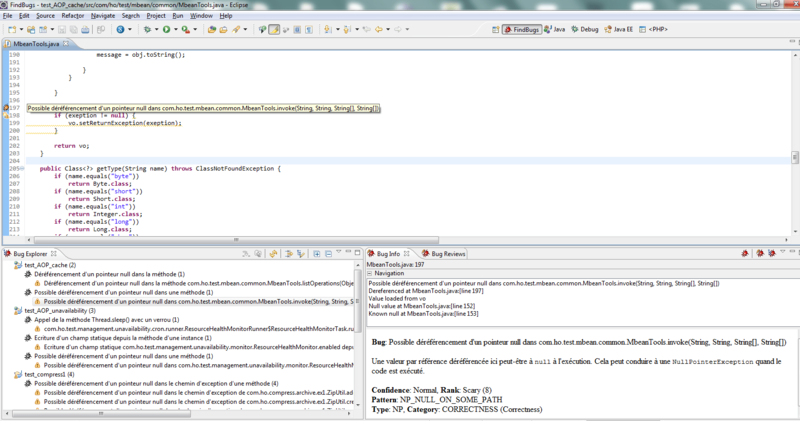 To do this, it analyzes the bytecode looking for certain patterns known. 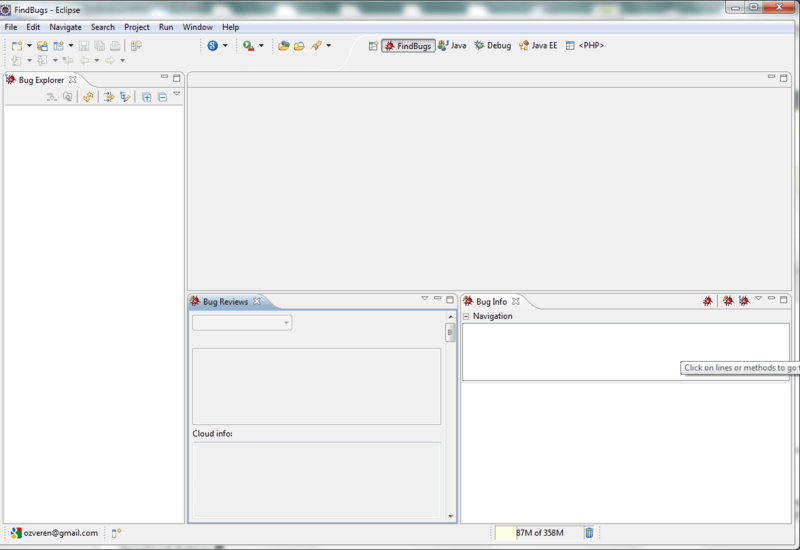 It is not limited to searching by regular expressions, try to understand what the program wants to do.